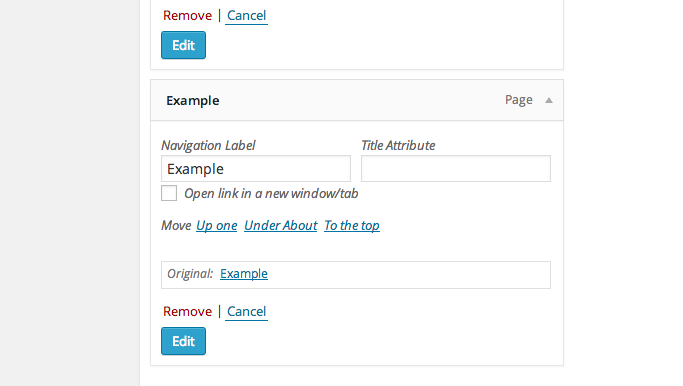 All about the WordPress Admin area customization. How often do you copy code snippets from another websites? What do you like the most – code with the tabs or with a lot of spaces? Do you see the difference? How to remove default metaboxes, how to create your own custom metabox on the fly. The complete tutorial.